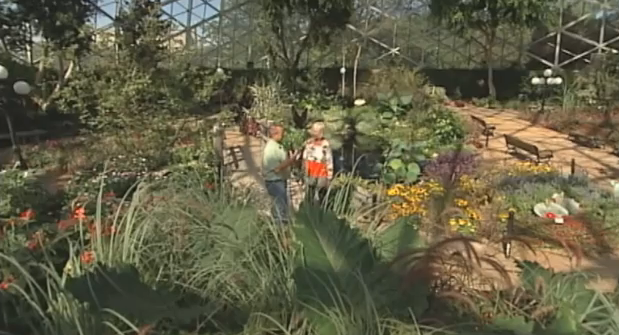 Last week’s news covered the Grand Reopening of the Mitchell Park Domes in Milwaukee. The Domes are a meeting place and tourist attraction that have brought joy for over 50 years. This episode from the Building Wisconsin TV series features a water conservation project at the Mitchell Park Domes with Plumbers 75 contractor, Cornerstone Plumbing. Host Stuart Keith meets with industry guests to learn more and check out this water conservation project first-hand.